More must be done to give non-internet users the skills to get online with confidence, especially in rural areas, a Labour Party conference fringe meeting was told. Hosted by the Countryside Alliance (CA) and entitled ’Tackling digital exclusion in the countryside’, Monday’s meeting in Liverpool heard how there was a growing divide between those who had access to the internet in the first place and also those who had the skills to navigate the web. 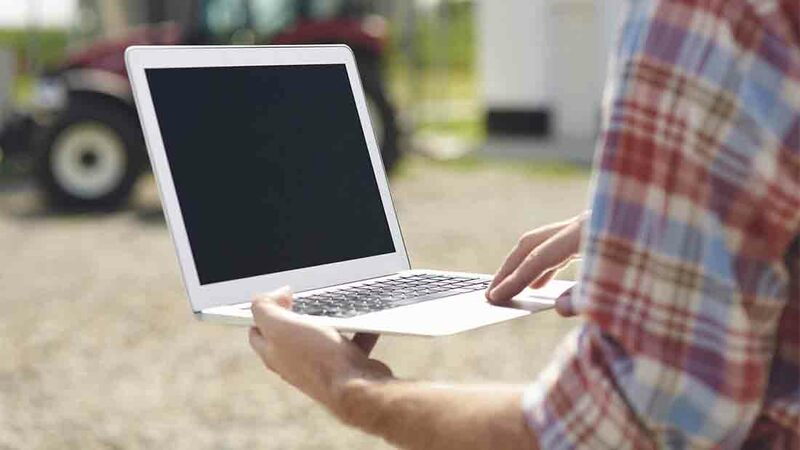 With about 9 per cent of the UK still without access to high speed broadband and much of this in rural areas, CA chief executive Tim Bonner said it was ’time to look at the lack of skills preventing some from being part of the digital revolution’. Jessica Thompson, community engagement manager at Three, said: "People find technology intimidating and they are often from rural communities." She added the sessions Three ran to help people use technology better were often spent showing people rudimentary things such as turning on an iPad or laptop. However, she said the difference such coaching could make to their confidence and aptitude was huge. With a panel which heard how farming faced its own digital divide between tech-savvy operators and those scared to open a laptop, discussion also focused on broadband speed. Chi Onwurah, Labour MP for Newcastle Central and Shadow Minister for the digital economy, said it was ’a disgrace’ that in 2016 some parts of the country could not access superfast broadband. Tim O’Sullivan, BT director of public affairs, said the company was working hard towards the goal of 95 per cent coverage by next year as the country sought to make ’small rural businesses in to global businesses’.